Tragic news is coming in from St Kitts that a cruise ship passenger has died during a shore excursion. A male passenger has sadly died during a shore excursion on the island of St. Kitts in the Caribbean. According to our source, the passenger was from a Disney cruise ship. While on a tour by Pro Divers the man died while diving. 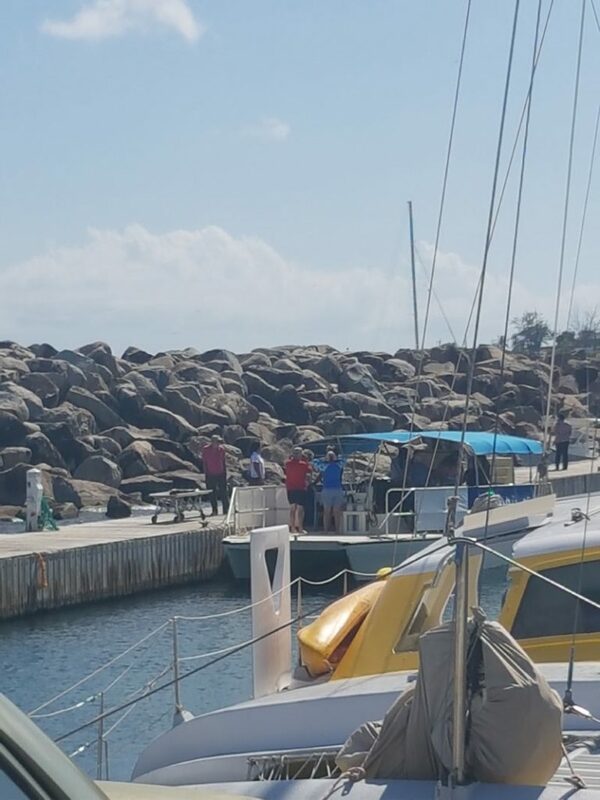 Local authorities including the Police have been seen on the small diving boat dealing with the situation. The tragic event took place yesterday afternoon, May 6. Disney Magic which is operated by Disney Cruise Line was calling in St Kitts as part of a 7-night Southern Caribbean cruise. The port was the last call for the vessel and is scheduled to arrive back in its homeport of San Juan, Puerto Rico today, May 7. 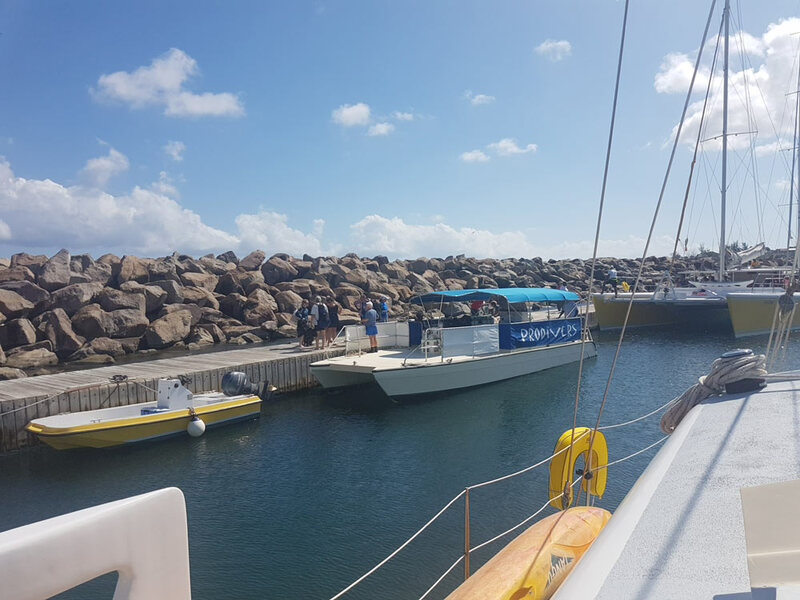 Pro Divers is a popular diving excursion in St Kitts and many cruise ship passengers will book with them. The company doesn’t take bookings through the cruise line but does offer an easy way for visitors to book near the port. Disney Magic is an 84,000 gross ton ship and can carry over 1,700 guests at double occupancy. As this is a developing story we will be updating this post once more details are known and confirmed. Our prayers are with the man’s family and friends during this very difficult time. Please stay safe everyone on your next tour.